With Islamic banking gradually becoming a more influential factor in the West, an analysis of the concept of riba ? a definition of which is not given in the Qur?an ? is long overdue. 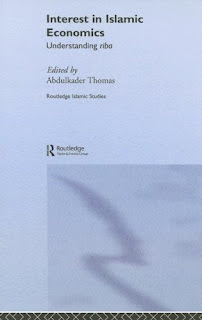 This text presents readers with various interpretations of this Islamic economic concept ? generally perceived as ?interest?. Thomas provides a framework for understanding riba by examining: linguistics classical judicial analysis the historical context modern economics. 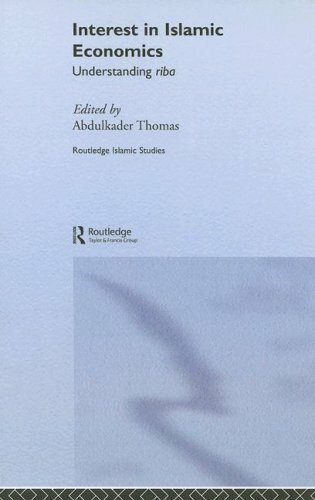 Including contributions from prominent international scholars, the book fills a gap in the existing literature and will be welcomed by academics and professionals with an interest in Islamic studies, economics and legal history.